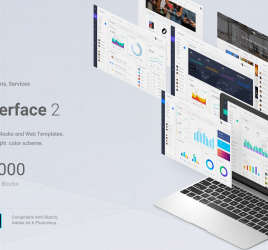 Hieu Le is back with yet another great premium UI Kit. 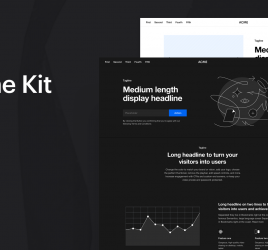 The second edition of this UI kit is the new social network for Pet Lovers. You can share photos and videos of your pets and find the cutest pets around the world. Tracks your dogs and cats location (it alerts you if your pet goes out of sight), activity, sleep quality and calories in and out when synced with a tracking device. In addition, you can record your pets, create medical records, vaccines, medications, vets appointments, track weight and so much more. Pet Lover 2.0 not only includes a lot of UI updates like color, styles and iPhone X adaptation, but it also has an enhanced User Experience when compared to the 1.0 version. 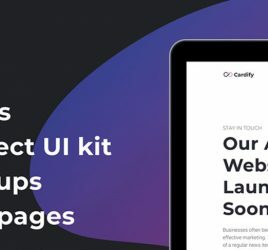 This well layered & organized Premium UI Kit includes a mobile resolution of 375x812px, 80+ easily scalable & customizable unique iOS X screens, Google fonts and icons. A truly amazing premium resource!